ALL BEDS ARE BRAND NEW AND MEMORY FOAM! Order now. Most college students have to move eight times. Moving bulky items like beds are the worst part of an already stressful process. The science is abundantly clear: better sleep means better performance both in the classroom and on the field. Most bedding material purchased in college ends up in the landfill. We ensure all of our products are properly recycled. Sleeping in a small, uncomfortable bed is just downright unpleasant. There's a reason 80% of our renters re-rent! 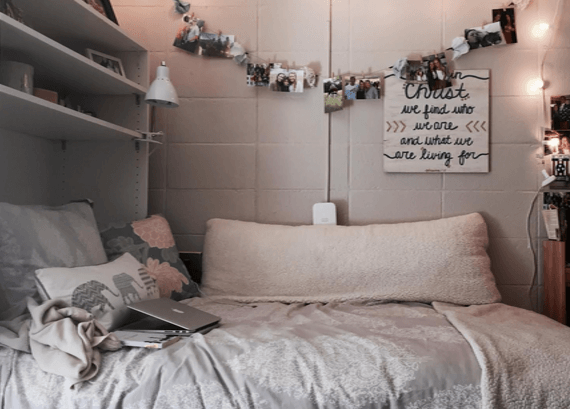 The vast majority of students live in a new dorm or apartment every year, and seldom know if it will be furnished or not. 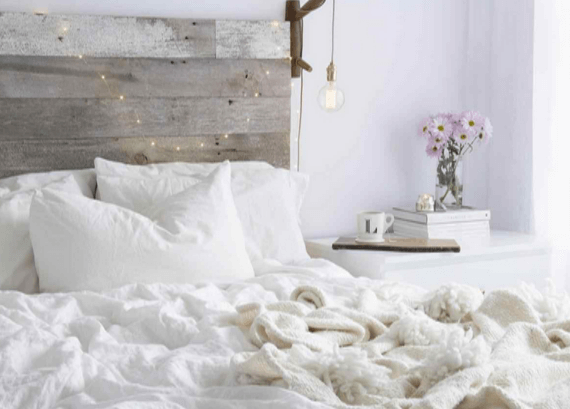 Students who invest in expensive mattresses or toppers usually find themselves having to store these expensive and bulky items for summers and terms abroad. Renting provides greater flexibility and is more economical. Furthermore, multiple studies show that better sleep enhances all facets of college life, and it’s about quality of sleep more so than quantity. Two separate studies found that medium-firm mattresses like ours reduced clinically diagnosed back pain, shoulder pain, spine stiffness, and positively affected sleep quality. Furthermore, both found that even subjects with minor sleep disturbances benefited significantly in sleep quality and efficiency with medium-firm bedding systems. Researchers at Harvard University found that sleep plays an important role in memory, both before and after learning a new task. The general consensus is that consolidated sleep throughout a whole night is optimal for learning and memory. Multiple studies have found that average sleep quality was better related to health, affect balance, satisfaction with life, and feelings of tension, depression, anger, fatigue, and confusion than average sleep quantity. In addition, average sleep quality was better related to sleepiness than sleep quantity.